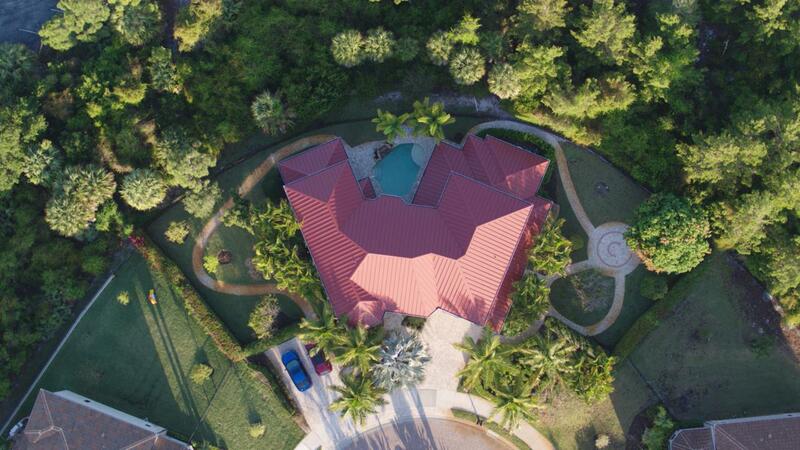 Timelessly elegant custom home on .5 acre lot in Savanna Oaks. 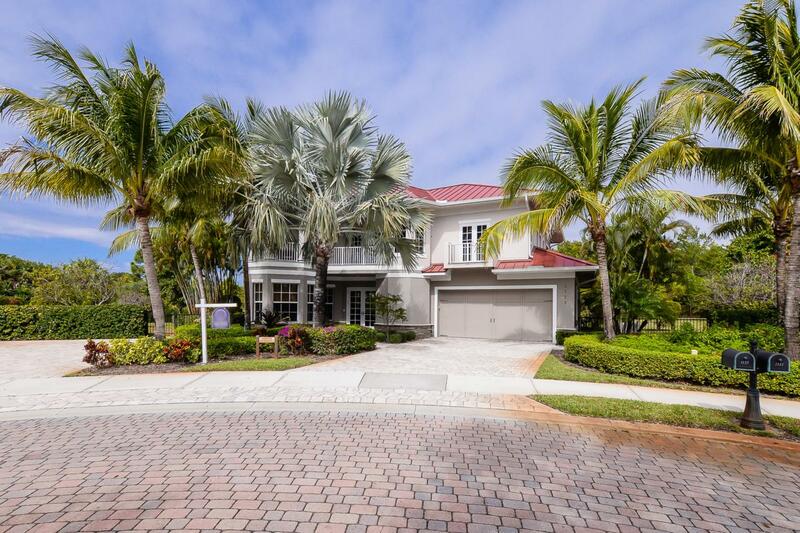 Well appointed upgrades have been built into this gorgeous 4 BR/ 6 BA home including two master suites(one one the main floor), tray and coffered ceilings throughout, crown molding, built-ins and hardwood floors. All bedrooms are en-suite. Attention to detail and pride of ownership are demonstrated throughout the home as well as in landscaping, fruit trees and paver pathways that surround the property. This home backs up to the Savannas making a beautiful and private backdrop for your heated pool and waterfall. Practical upgrades include a full house generator, gas range, impact glass throughout, propane tank, one brand new A/C unit. Located on a cul de sac in a gated enclave of 24 homes. Welcome to your private oasis.